Not all hard money loans are structured the same way. 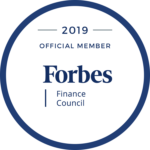 While most are intended as a short-term financing solution, there are times when market uncertainties can create a demand for a somewhat longer-term solution. These types of loans, known as “buy and hold loans,” are generally used when an investor is looking to own and maintain a rental property that generates monthly cash flow. Unlike loans made for “fix and flip” properties, our buy and hold loan program is intended for investors who are looking to hold and maintain a property. For this reason, the terms on these loans tend to be a little longer with slightly lower interest rates, compared to fix and flip loans. Depending on current conditions, while a home may have a high degree of value in its area, the market may not be conducive towards maximizing that value in a sale. In those scenarios where the market’s ability to meet the value of a property is lagging, holding on to a property makes sense, particularly since the value of the property will likely continue to increase. Another useful way to apply buy and hold loans is through the purchase of properties with an eye towards rental use. With a tenant in place, the property will continue to appreciate in value (far more so than simply sitting empty) as well as providing a revenue stream to pay down interest. Assuming the property appreciates sufficiently in value, the long-term potential for this scenario offers a reliable and steady stream of income as well as the potential to set up a collection of properties for a future property management company. Capital Fund 1 serves the Phoenix area, including Scottsdale, Chandler, Mesa, Glendale and Peoria, as well as Northern Arizona and Tucson. If you have any questions, contact us today and we’ll be happy to go into further detail with you about any of our loan programs. 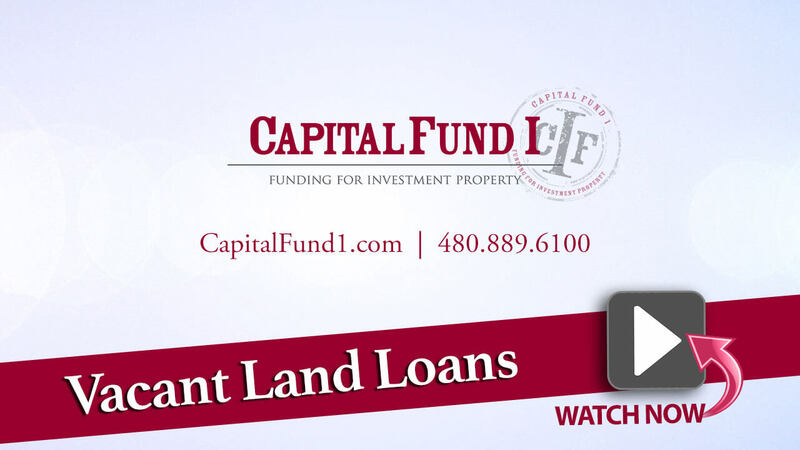 If you have any questions or want more information about this Buy & Hold loan program, fill out the form on this page or call (480) 889-6100 and a Capital Fund associate will be in contact with you shortly.